You and your partner don’t need to catch a plane to discover a different culture. Instead, we’re bringing you a foreign feast that you can enjoy right here in Sydney. This menu created by Taste of India will surprise and delight you with colourful flavours that you’ll both adore. 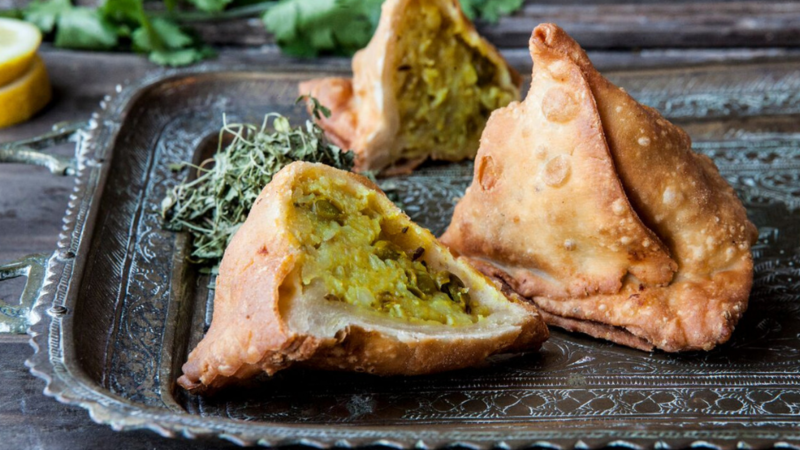 With your bellies full of warm Indian spices, you’ll definitely be in the mood for love. 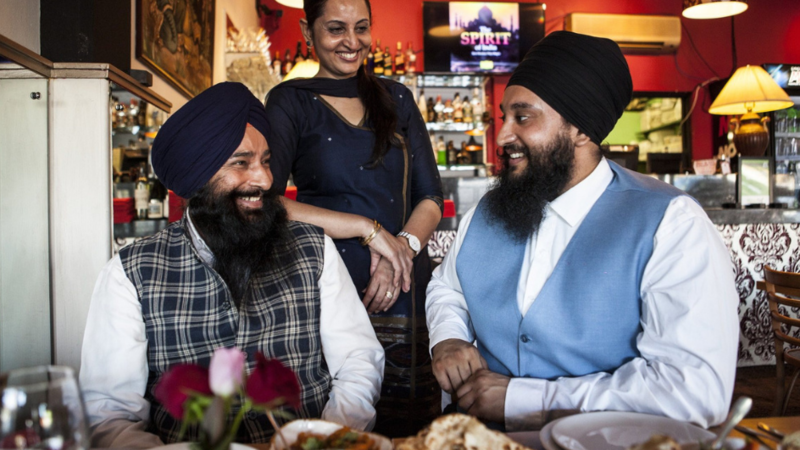 Grace of India is owned by head chef Santokh Singh, a man who has made it his life’s mission to share his passion for authentic Indian food with Australian communities. 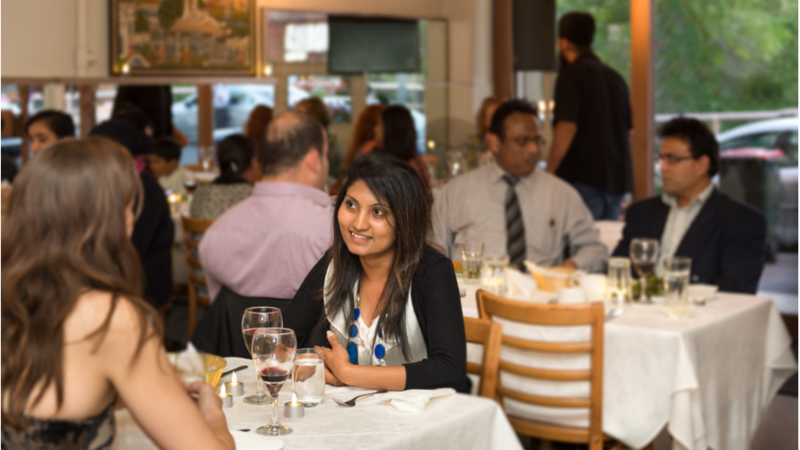 The restaurant is a family business, and as soon as you walk in, you’ll feel the love and warmth in the air. Plus, did we mention how good this menu is? Scrumptious entrees, delicious mains, followed by a little something sweet for you to share. This date will blow your mind!